Powerful business interests and unions are staging a showdown in the small town of SeaTac. 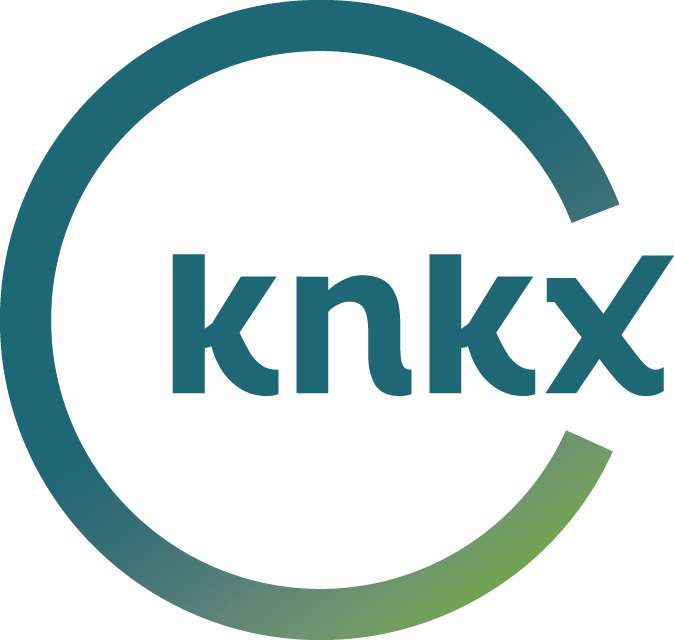 Tuesday night, the SeaTac City Council is supposed to vote on whether to put a living wage initiative on the November ballot. Airport workers affiliated with unions like the Service Employees International Union and the Teamsters collected signatures to put the measure on the ballot. It would set a minimum wage of $15 an hour for hospitality and transportation workers including people like baggage handlers at the airport. Alaska Air Group and the Washington Restaurant Association tried unsuccessfully last Friday to get a judge to delay the measure from going to the city council. Jonathan Rosenblum is an organizer with Working Washington, a branch of SEIU that’s spearheading the initiative. "We need to have good jobs here in SeaTac," Rosenblum said. "We have a thriving airport, we have an economy that is doing very well by people who are running the businesses, the people who are running the businesses need to do well by the community." Cities like San Francisco and Los Angeles already have living wage laws at their airports. Workers there get anywhere from three to six dollars an hour more than workers in Washington who earn the minimum wage of $9.19 an hour. But the Washington Restaurant Association has said hiking labor costs will place an undue burden on restaurants at Sea-Tac Airport, and Alaska Air argued in a court filing that it may have to raise airfares if costs go up. 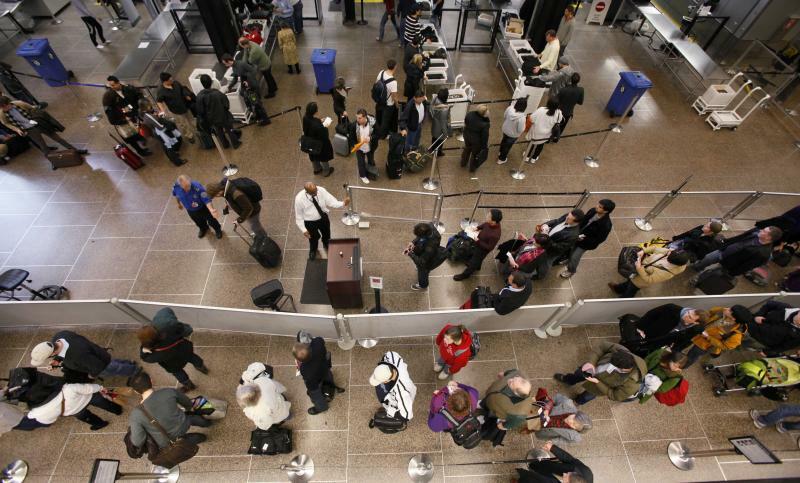 Workers at Sea-Tac Airport are trying to get a big pay raise by way of a ballot initiative. If approved, the increase would put them 60 percent over the state’s minimum wage of $9.19 per hour. Sure, Amazon shares have done well over the past five years—up about 245 percent. And people fortunate enough to have bought Starbucks stock in March 2008 have seen their shares climb about 200 percent. 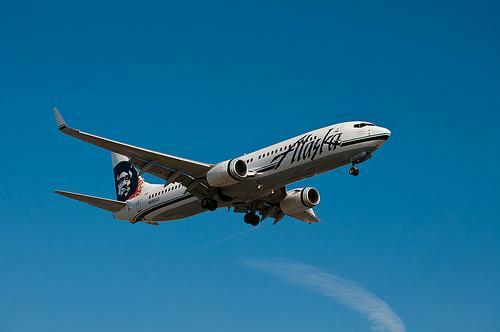 But the real standout stock in the Seattle area is Alaska Air Group. The shares have climbed more than 500 percent in the past five years.